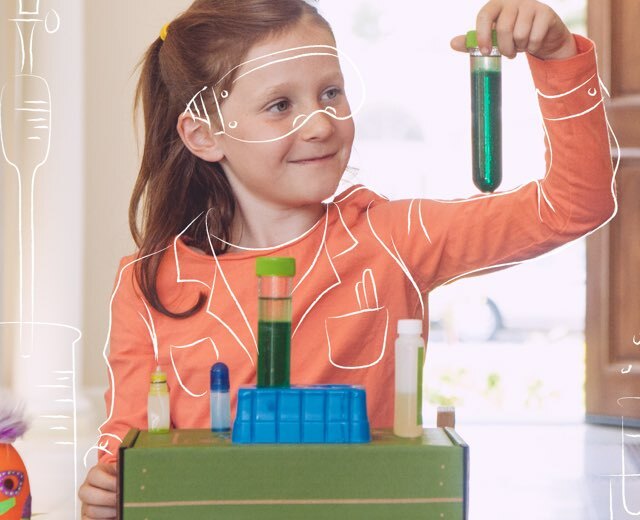 Try these fun and educational chemistry experiments at home with your kids! To make it extra special, keep a notebook with the results of each experiment, notes on what you’d try differently next time, and make a list of zany and logical inventions inspired by each experiment. Polymers are really big molecules, made up of lots and lots of smaller molecules joined together. They can make materials bouncy like a rubber ball, stiff like a plastic toy, or stretchy like a piece of gum. One great way to play around with polymers is to make your own slime. In this experiment, we uplevel your standard green goo to a jet-black magnetic version that will magically move and dance without you even touching it! Erupting Apples (ages 3-6)What you see happening to the apples in this experiment is a chemical reaction, and in a chemical reaction, the molecules change! Vinegar reacts with baking soda, and one product of that reaction is carbon dioxide gas. This explains the fun fizzy bubbles that erupt from your apples! 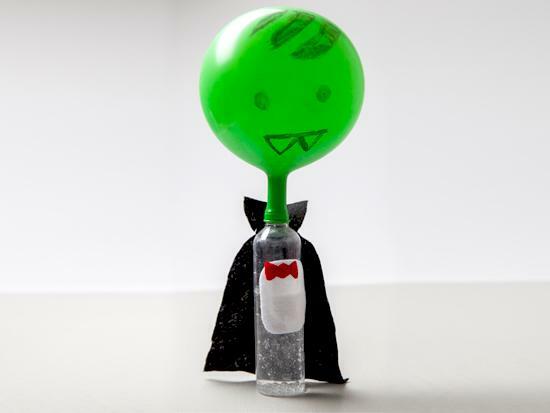 Count Popula (ages 6-12) Can you blow up your own balloon Dracula without touching it? Create your own bubbling brew that can blow up a balloon, and make for some very spooky Halloween decoration. Baking soda plus the citric acid mixture create a gas, carbon dioxide, which fills the balloon. Learning is more fun if there’s a yummy treat at the end! 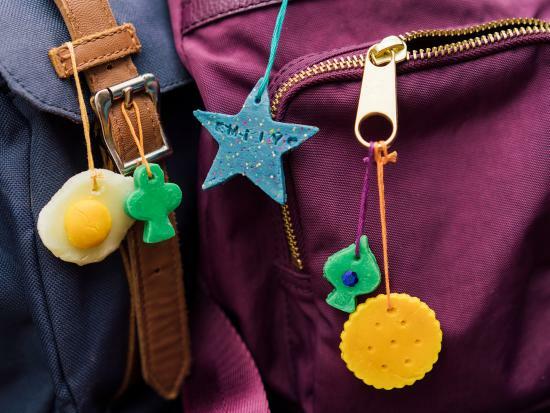 Eggs do fascinating things in baking, and this recipe is both simple enough for kids to tackle (mostly) on their own, and a great example of how heat can make egg proteins turns a liquid into a solid. 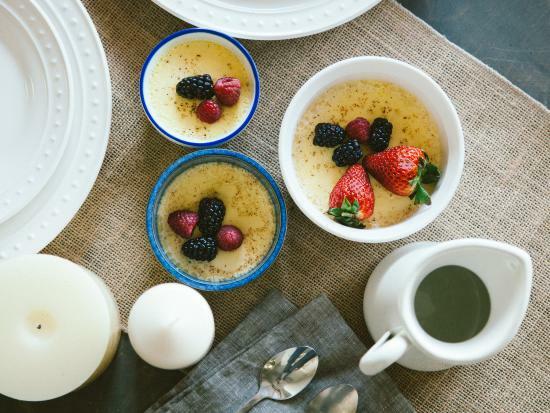 Plus, these rich, delicious custards are the perfect family brunch dish! KiwiCo Glow Lab (ages 14+)Why do things glow in the dark? KiwiCo’s Glow Lab is an all-in-one kit that helps young scientists explore concepts such as fluorescence, bioluminescence and chemiluminescence. Each chemistry kit comes with chemicals, a UV light and everything you need to get glow-ing! Hot Ice Warmers (ages 8-16)Keep your hands warm with chemistry! When vinegar and baking soda mix, they form a chemical called sodium acetate. That’s your hot ice! It’s an easy (and safe) experiment you can do in your own kitchen with supplies from around the house. If you’ve ever dropped a fizzy tablet into a cup of water or made a baking soda volcano, you’ve made the same chemical reaction used here. But this time, we’re using that reaction to power a soda bottle boat, for a short distance at least. This is one baking soda experiment that is more fun with more room, so try this one in the bathtub. You can also experiment with the amount of baking soda and vinegar you add. Tonic water contains a chemical called quinine that causes it to fluoresce under UV light. 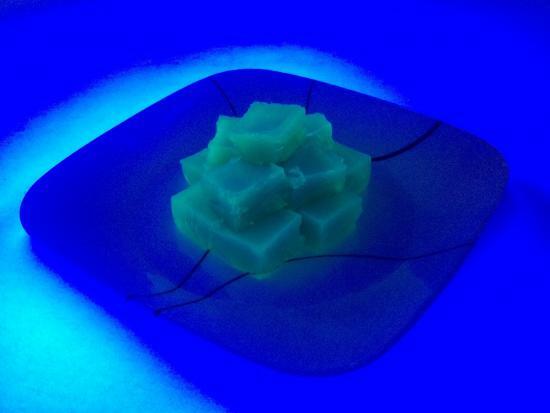 Check out this simple, but awesome trick, and learn a bit about the science behind fluorescence in the process! Splish splash let’s add a little science to the bath. These homemade bath bombs make for a great gift, and include a chemistry lesson for the maker. Before modern plastic was invented, this type of plastic was used to make things like buttons, beads, and pens. Give this experiment a try and you’ll discover the amazing secrets hiding in a glass of milk! 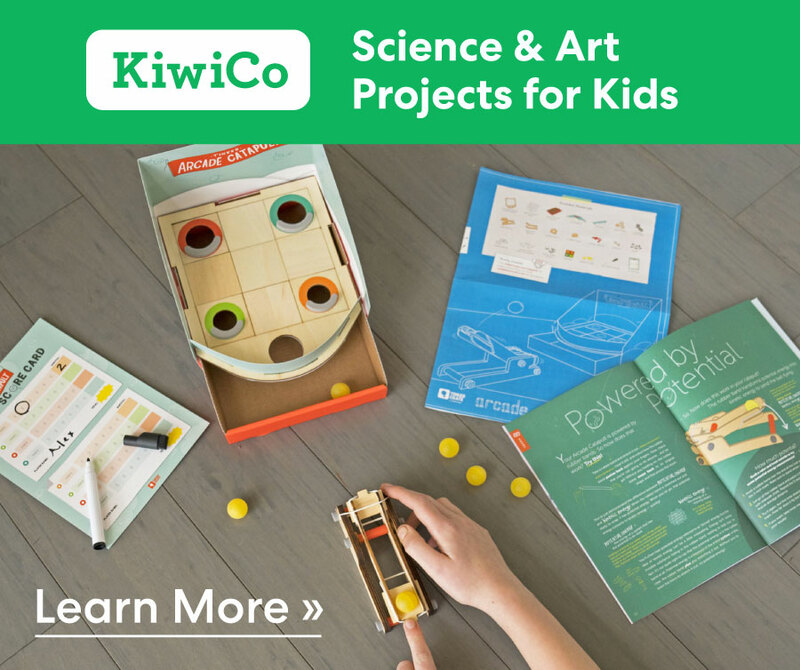 Follow our blog and subscribe to our newsletter for more hands-on projects for kids!